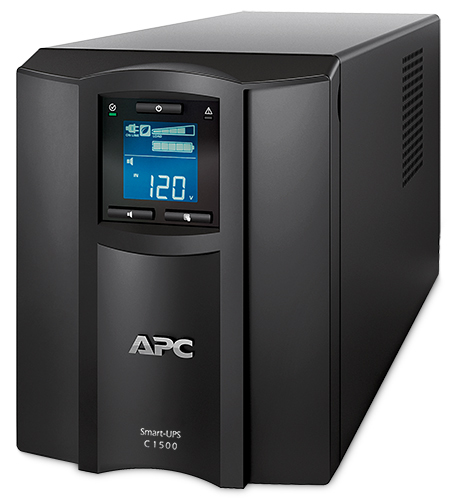 Multiple UPS’s in any business environment and also highly recommended in the home is essential. 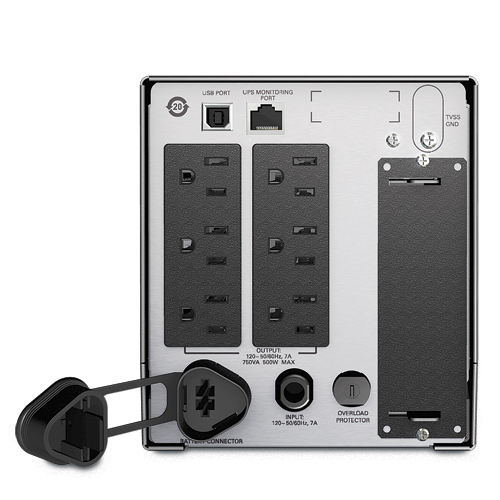 Many devices just do not like having power cut off with out a proper shutdown. And this is the leading cause of data corruption and loss. Devices like Network Storage devices, Servers, computers all should have a UPS source if they contain anything critical. Voice Over IP phones and networking equipment also benefit greatly from having a UPS system to keep phone communications working in a power outage. 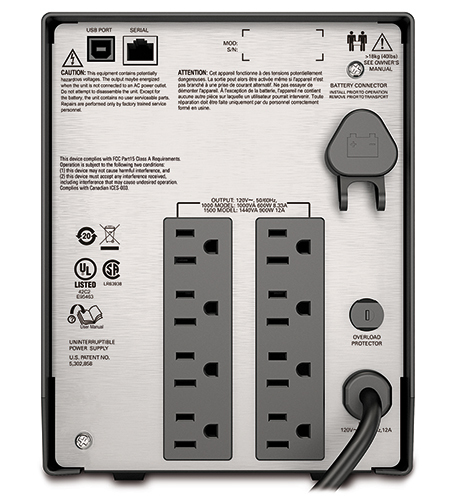 A properly setup UPS attached to a Server, Computer or NAS box will tell the device to start its shutdown process when the power is low to ensure a proper and clean shutdown. For brief or shorter power outages it keeps your stuff running. Advantages of a UPS for workers is not losing work in progress when the power flickers or goes out. While on battery computer users have a chance to save any current work before the battery is exhausted. Another benefit to a UPS is power filtering. Random computer crashes and odd behaviour can sometimes be attributed to dirty power. This is where manufacturing or heavy machinery devices cause noise on the electrical wiring. Also minor fluctuations known as brownouts occur too. A UPS filters all this so devices attached to it get a constant and clean power source. It is absolutely critical to have a UPS for Servers and NAS devices. It is optionally but highly recommended to have them for workstations as well. Laptops which contain a battery do not need a UPS. 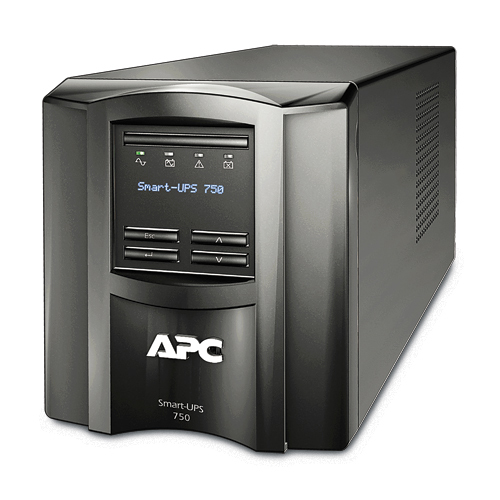 ComputerWorks have standardized around the APC Smart-UPS series because they offer many advantages, but the most important one is hot swap batteries. For Servers and Network Devices we recommended using the Smart line so that during a battery replacement the network and server do not need to be powered off. For larger environments this saves on any major interruption to the business.